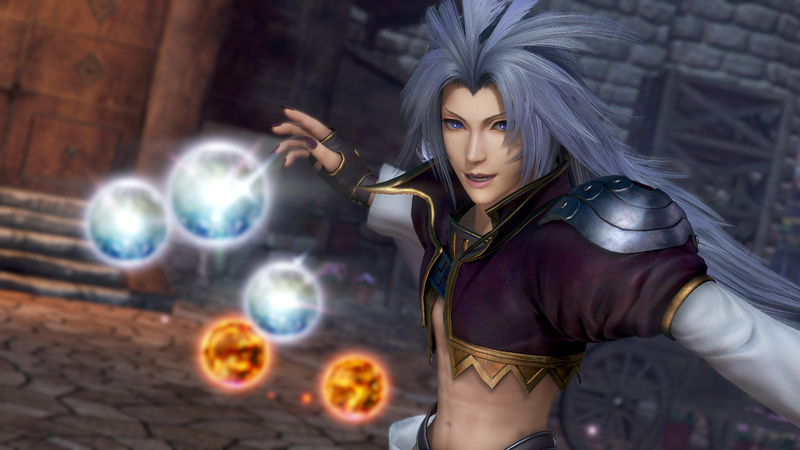 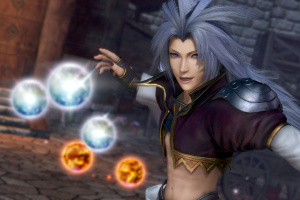 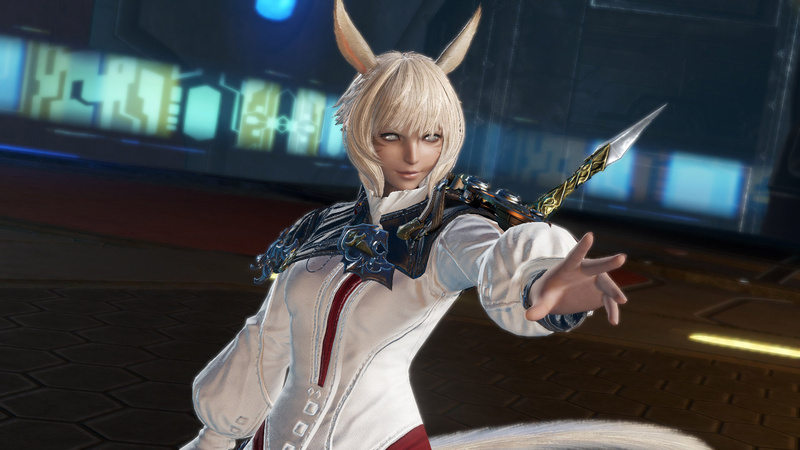 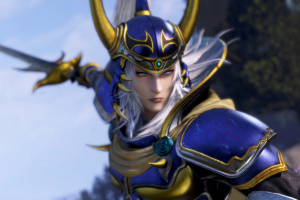 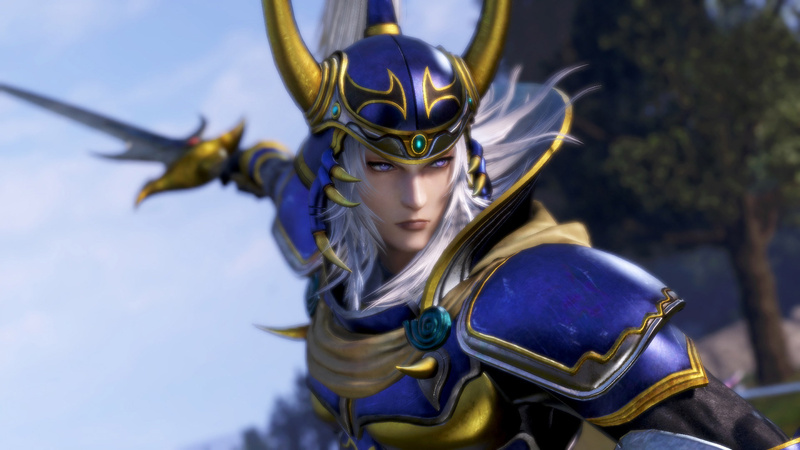 Dissidia Final Fantasy NT introduces squad-based battle gameplay by allowing you to wage war with over 20 of your favorite Final Fantasy characters. 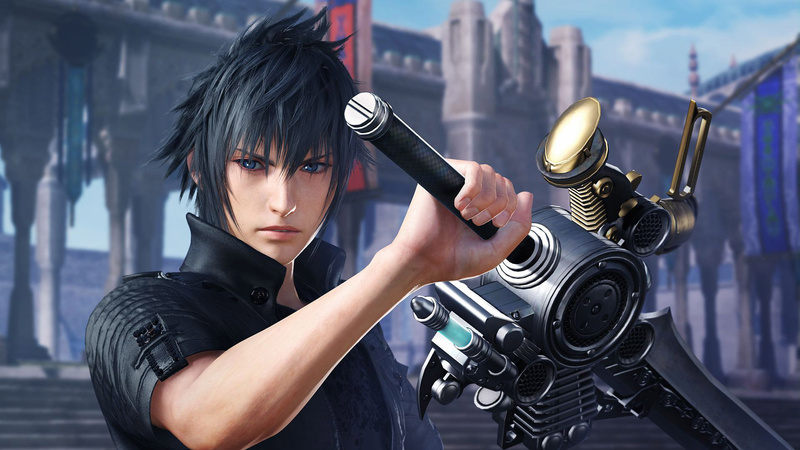 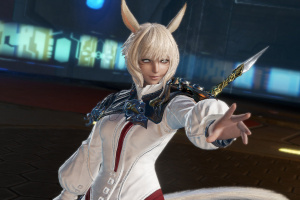 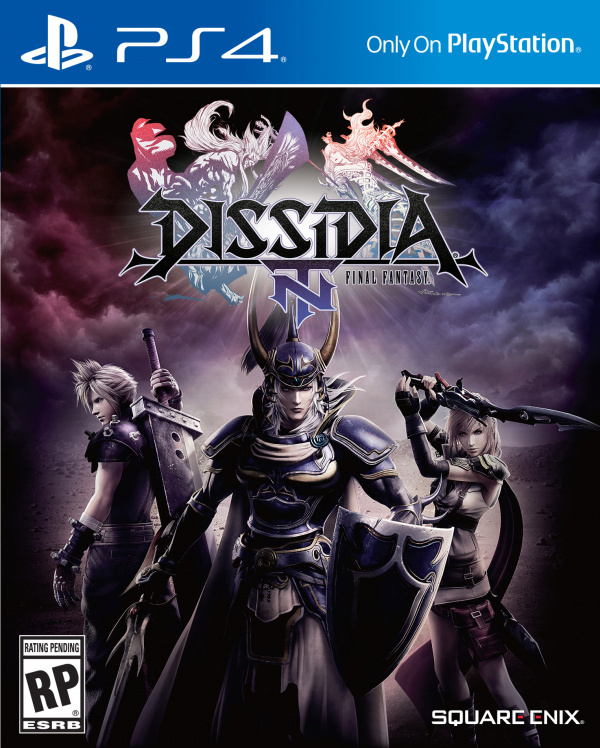 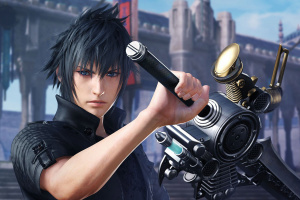 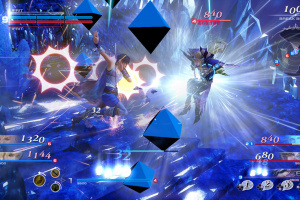 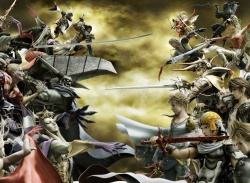 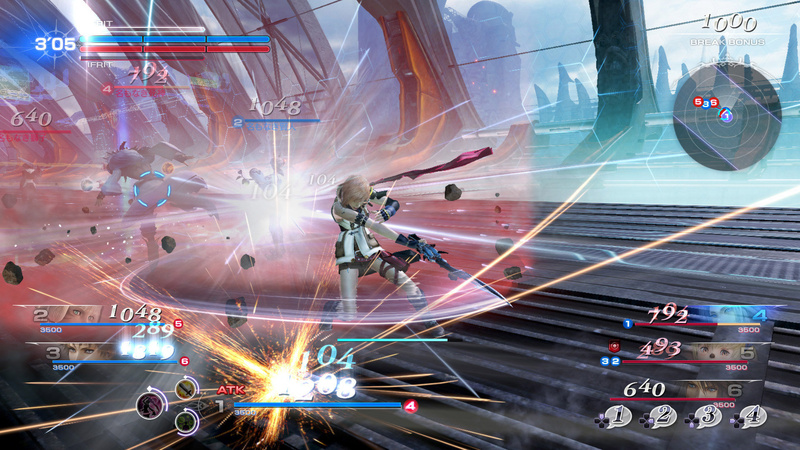 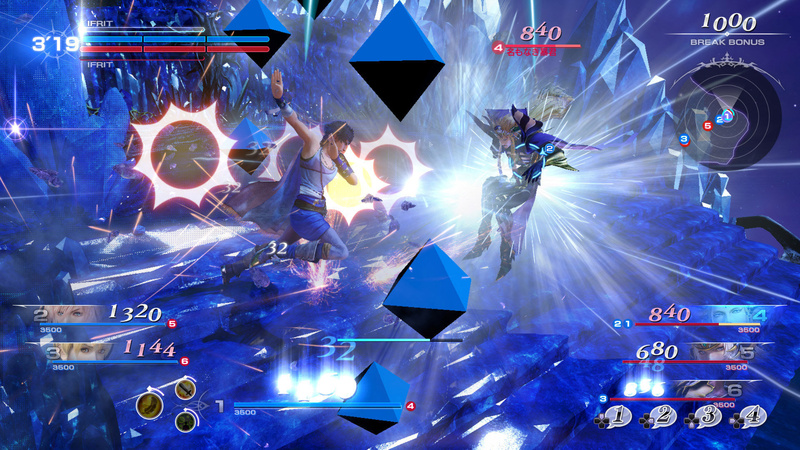 Combining unparalleled visuals, seamless gameplay, and your favorite characters from the past 30 years of the franchise, Dissidia Final Fantasy NT welcomes all gamers with 3 vs. 3 battles and the series renowned “bravery combat system”. 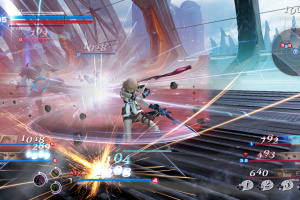 man this game and sword art fatal bullet just made 2018 super awesome can't wait to get both these games but I gonna so preorder next at least a month before they come out.